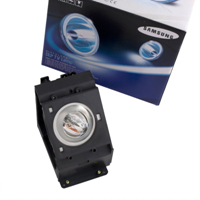 The Samsung BP96-01653A DLP TV lamp is an original replacement lamp for your Samsung TV. 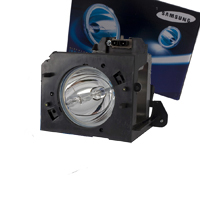 This original lamp is easy to install and has been engineered to work harmoniously with your Samsung TV and it will provide the best possible color for your TV. 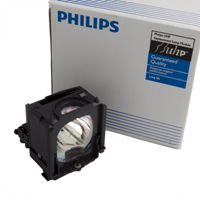 Please remove the lamp from your TV and identify the lamp code on the lamp before order it. 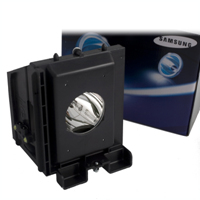 The Samsung BP96-00608A is a DLP TV lamp, with housing, for your Samsung TV. 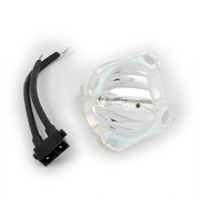 If you want your Samsung TV to look and perform its best, replace your burnt bulb with the Samsung BP96-00608A. 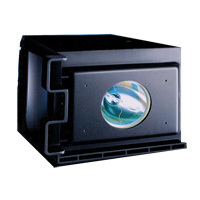 Installation is fast and simple, leaving you more time to relax and watch your favorite movies or shows. 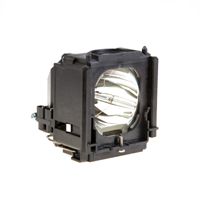 Please remove the lamp from your TV and identify the lamp code on the lamp before order it. 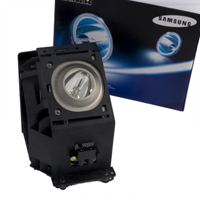 Need a new lamp for your Samsung television? 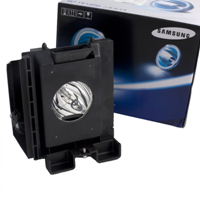 The Samsung BP96-01472A is a DLP TV lamp that is compatible with numerous Samsung televisions, including Samsung HL67A510J1F, HL72A650C1F, and HLR4266W TVs. 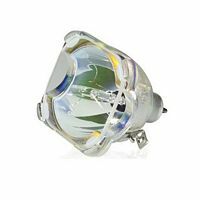 For selecting the right replacement lamp for your specific TV, just remove the lamp from your TV and identify the lamp code on the lamp, or contact us for help. 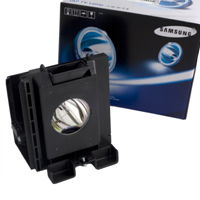 Samsung Parts offers the Samsung BP96-00224J DLP TV replacement lamp, available for shipping. 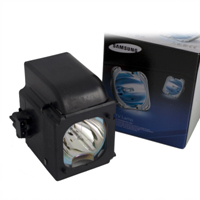 This high-quality lamp is guaranteed to fit the Samsung televisions featured on this page. 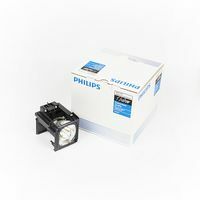 To order your replacement lamp, please add this product to your cart and continue to check out. 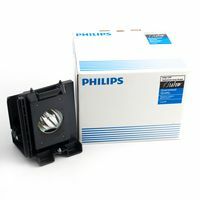 Please remove the lamp from your TV and identify the lamp code on the lamp before order. 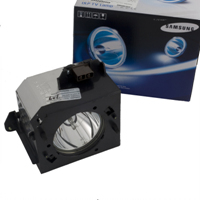 The Samsung BP96-01403A is a replacement lamp for your Samsung DLP TV. 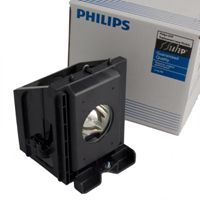 Install this new lamp unit quickly and easily and get back to watching your favorite show or sports event. 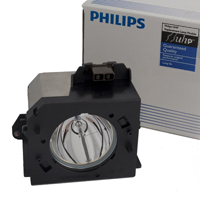 Please remove the lamp from your TV and identify the lamp code on the lamp before order it. 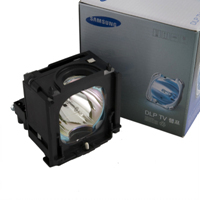 The Samsung BP96-01073A DLP TV lamp is an original replacement lamp for your Samsung TV. 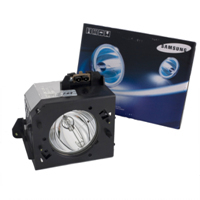 This lamp has been designed to work flawlessly with a variety of Samsung TVs, enhancing the picture to its potential. Enjoy the peace of mind that comes with purchasing high-quality Samsung products and our 100% satisfaction guarantee on all of our Samsung products. 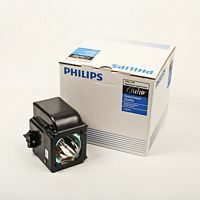 Please remove the lamp from your TV and identify the lamp code on the lamp before ordering it. 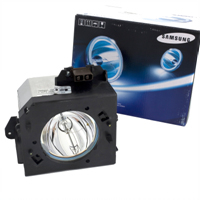 When it comes to replacing the lamp in your Samsung TV, quality is everything. 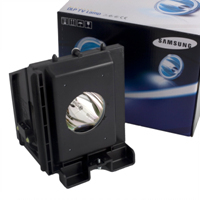 The Samsung BP96-01795A with housing is a premium DLP TV replacement lamp that delivers supreme picture quality. 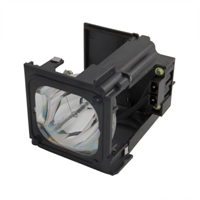 Save time by purchasing this lamp with housing. 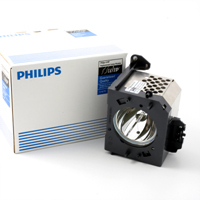 Please remove the lamp from your TV and identify the lamp code on the lamp before order it. 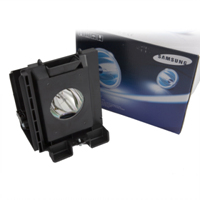 The Samsung BP96-00826A is a genuine DLP TV lamp with housing, which saves you time and it will provide you original picture quality. 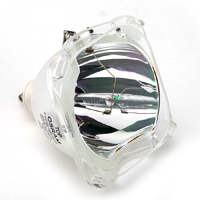 Replacing your old TV lamp with this new one is quick and simple, as long as you read your owner’s manual for more information and never touch the bulb with your bare fingers. 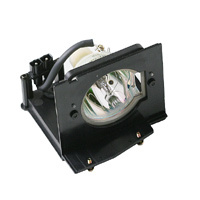 Please remove the lamp from your TV and identify the lamp code on the lamp before order it.